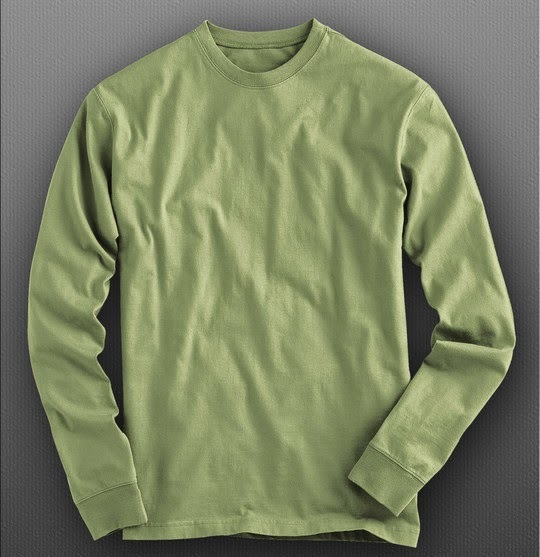 Having a Mockup of your design is a great idea when it comes to getting it to look just like you imagined it would. 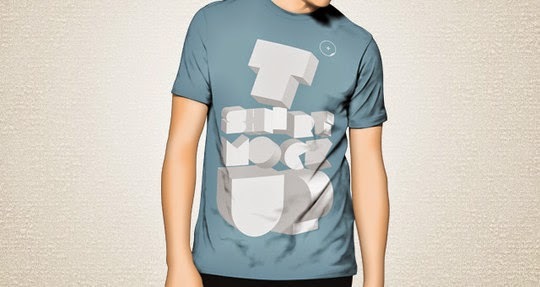 With mockup, you get to see grand finale of your design (though not in real). 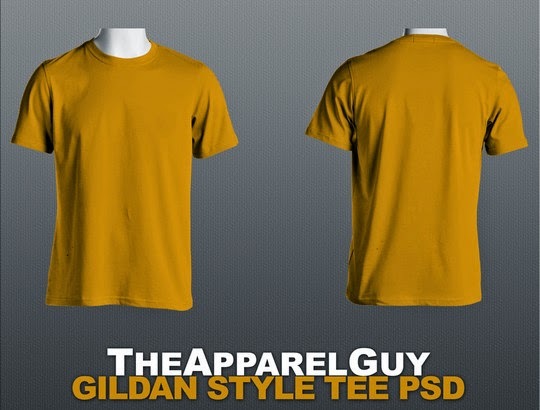 So here are 10+ free PSD T shirt design to test your designs. 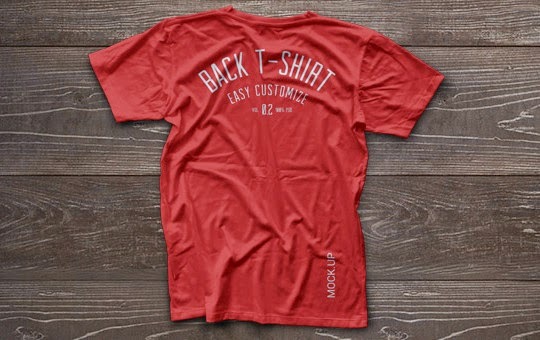 They are sure going to help you out with your design your own t-shirt. Many times, what happens is we get mockups but with out of proportion shapes. But not anymore! 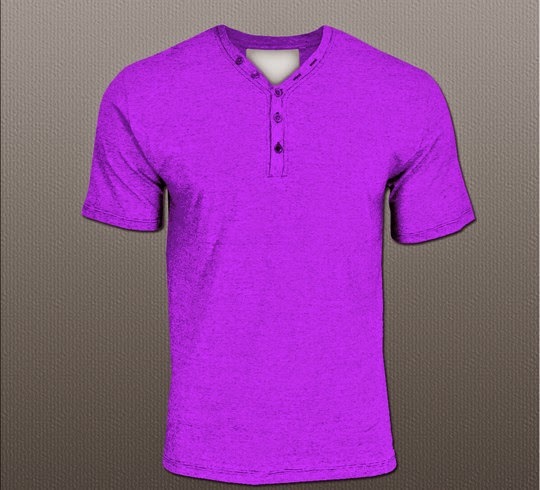 Just download these designs & you will get more accurate image of how your t-shirt will look like. 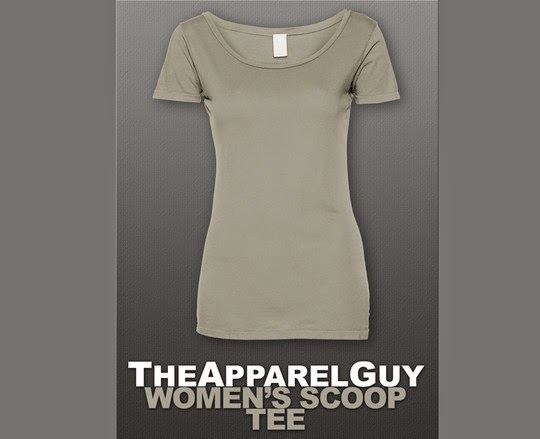 With these mockup t-shirt designs, you can see if your design going along with t- shirt or not.This mockup also gives you wrinkle shadows as if the design is already printed. 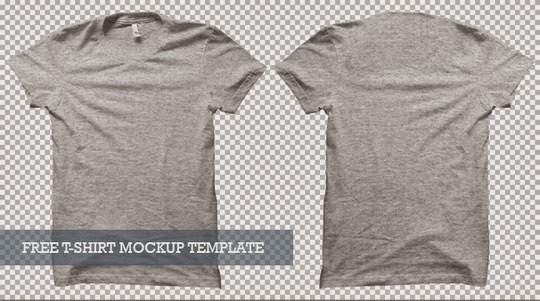 A good mockup really helps you a lot! 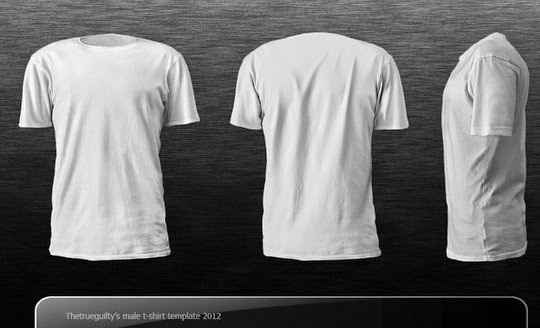 These templates will help you design t-shirt very easily & effortlessly. 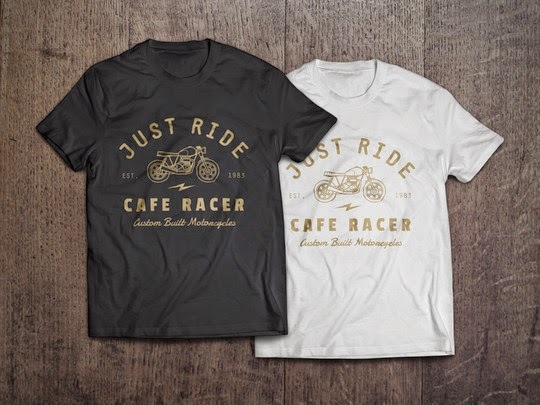 T Shirt Design PSD, being most wanted mockup files on internet; we are showcasing them here to make your own t shirt simply. 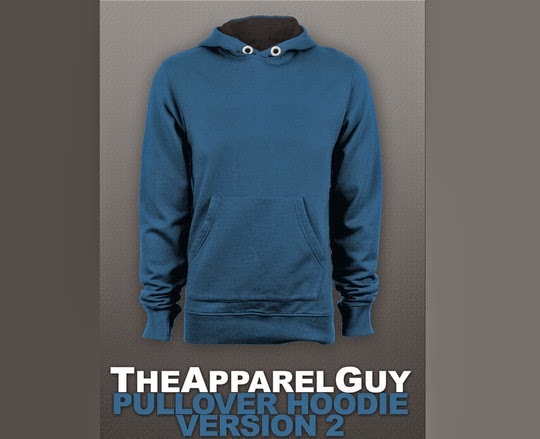 Now you can have preview of your design before it gets printed, that too free of cost! 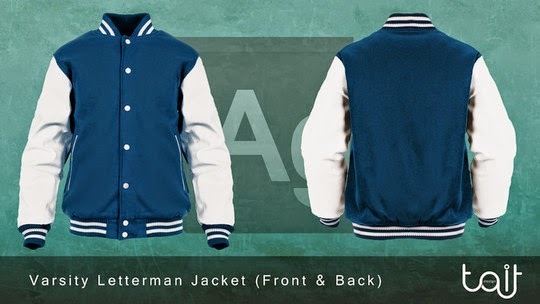 Each PSD file here has multiple layers to allow you modifying them according to your needs. 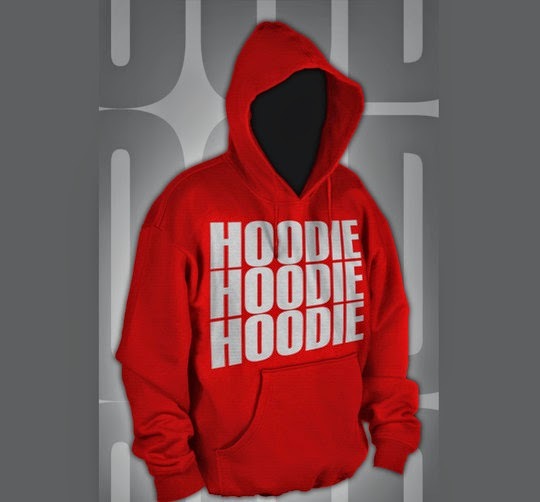 So get ready to for previews of your awesome designs! And make your own T Shirt. 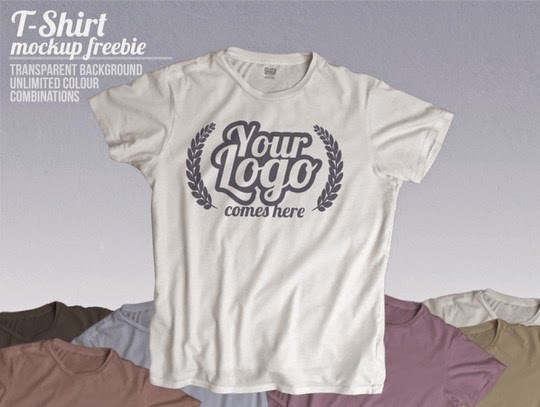 T-Shirt Mockup Template for Free!